In the Mike MiHail-directed clip, Yelawolf (aka Catfish Billy) wakes up from a wild night of partying in the Los Angeles mansion of a California rich girl he met the night before. After having a little fun, he persuades her to let him take her father’s Lamborghini for a joy-ride. Out of nowhere, he pulls a grand theft auto, after stopping to let the girl out for a brief moment, driving off into the night. In the closing verse, the rapper meets up with Paul Wall, who plays the owner of a chop shop. 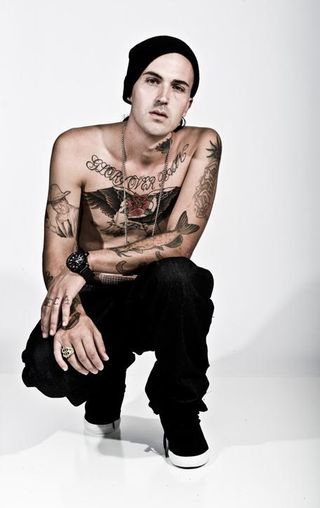 The cut is off Yelawolf’s 2010 release, Trunk Muzik 0-60.